2019: The year of the Security Token Offering (STO)? 2019 could be the year of the SEC-compliant ICOs, aka Security Token Offerings (STOs), Yahoo Finance reports. Some high profile projects have raised a lot of money with Initial Coin Offerings (ICOs), which for a while have been seen as a revolution in fundraising. 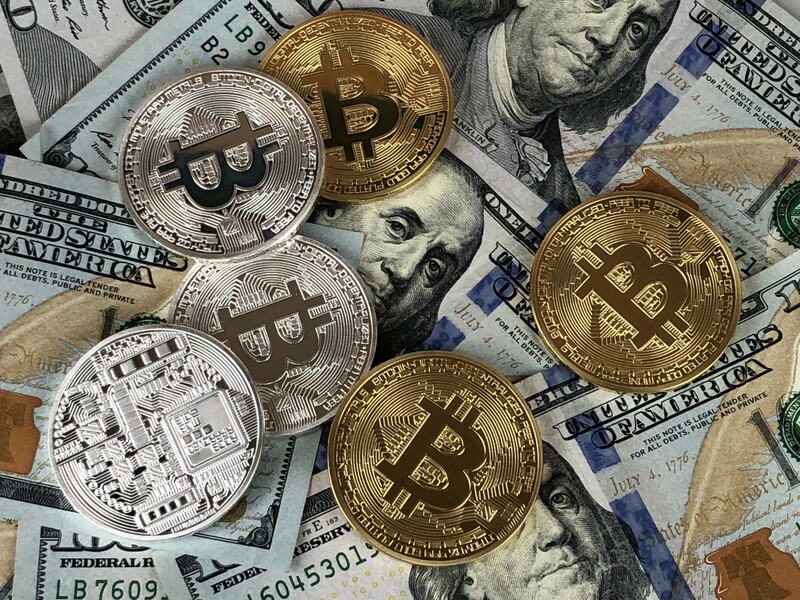 But ICOs are becoming less popular, due to the decreasing value of most cryptocurrencies (including Ethereum, upon which many ICOs are based) and, especially, the increasing hostility of regulatory authorities like the Securities and Exchange Commission (SEC) in the US. Lawyers and crypto advocates “now see a new market for SEC-compliant ICOs,” notes Yahoo Finance. Several projects are currently advertising plans to launch STOs in 2019 and the Swiss Stock Exchange is building its own platform to issue and trade security tokens in anticipation of a boom. “2019 could be the year of the STO,” concludes Yahoo Finance. The regulators often have good intentions. They feel the need to protect small investors from fraud, and there is plenty of fraud and scams in the crypto space indeed. Therefore, securities regulations in the US insist that securities should be offered only to “qualified investors” with enough money to lose. Possible exemptions from the full, very demanding securities regulations fall into different use cases. For example, STOs below $5 million, registered with state regulators, don’t have restrictions on investor status. Alternatively, unregistered STOs with no capital limits are only open to accredited investors. Regulations won’t go away anytime soon, and light flexible regulations are certainly better than heavy unforgiving regulations. Therefore, I praise the effort of regulators in the US and elsewhere to simplify and streamline their legacy legal frameworks in light of emerging options like blockchain technology. At the same time, SEC-compliant STOs seem to me essentially equivalent to traditional forms of private investment offers, with some added flexibility and a little crypto-flavor. To me, a really revolutionary application of cryptocurrencies and blockchain technology would be allowing people all over the planet to invest anonymously in promising projects. Ownership rights and returns would be automatically guaranteed by smart contracts in a trustless environment, and shared would be traded anonymously in open markets. Of course, the regulators hate and will continue to hate this concept. But I am persuaded that anonymous blockchain-based investment platforms could permit raising real money (that means billions) for worthy projects with commercial potential, like colonizing the Moon and the planets.